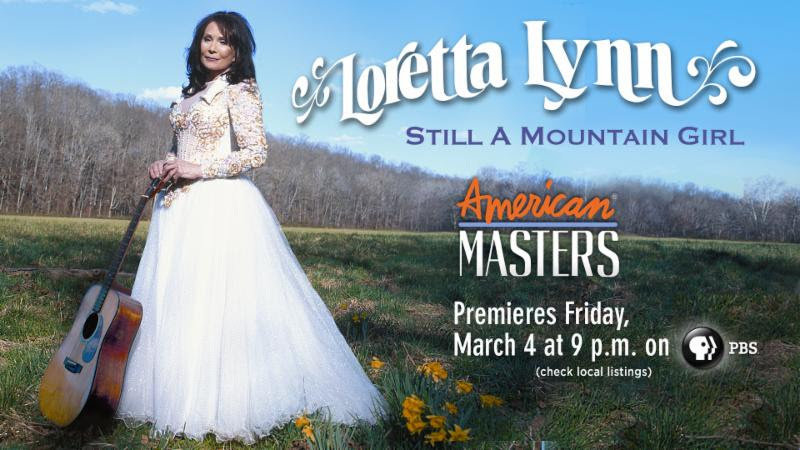 American Masters had just made available a new documentary on Miss Loretta Lynn, one of the most respected and admired female singers ever. The world premiere broadcast is the same day as the release of Lynn’s first new studio album in over 10 years, Full Circle (Legacy Recordings)and the video is available till 1st of April 2016. Let me just add that i am in love with the “Full Circle” Album.